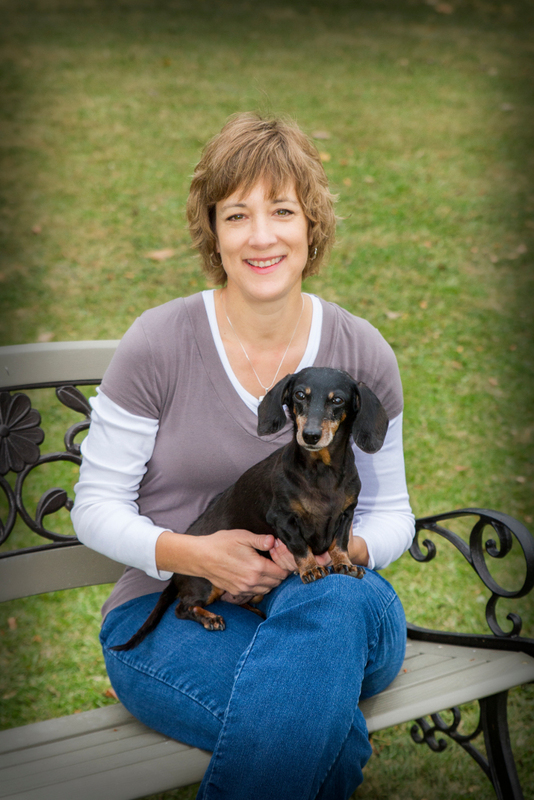 Dr. Karen Mitchell Lanz received her undergraduate degree from the University of Kentucky in 1986 and her Doctor of Veterinary Medicine degree from Auburn University in 1990. Practicing small animal medicine and surgery since graduation, Dr. Lanz began to seek complementary modalities to help her patients when traditional methods did not provide all the answers. In 2006 she became certified in Veterinary Acupuncture through the Chi Institute in Florida. In 2008 Dr. Lanz opened Healing Hands Pet Acupuncture to provide the metro Louisville area with complementary veterinary medicine services. Dr. Lanz is also a certified Tui-Na practitioner (a Chinese form of massage and acupressure), is a Level II Reiki practitioner and most recently became a certified Veterinary Medical Manipulation practitioner through the Integrative Veterinary Medical Institute. She has taken many continuing education hours in Chinese Herbal medicine working toward certification. Dr. Lanz shares her home with her fiancé Mike and their cats, dogs, and chickens.